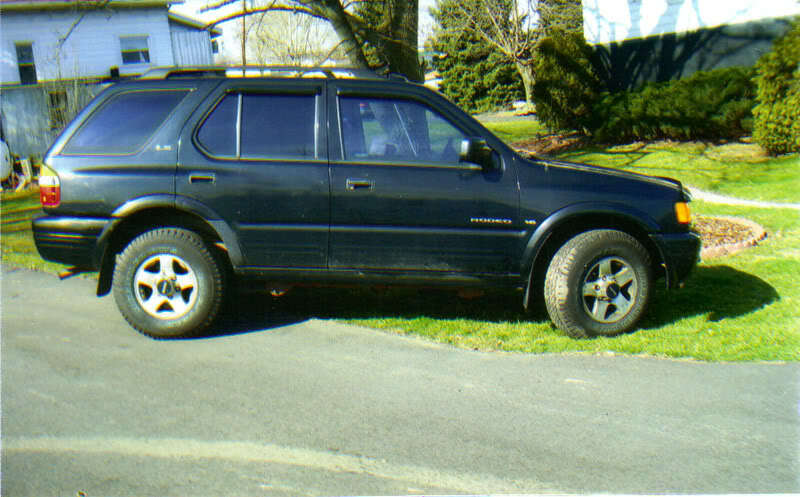 im selling a 99 isuzu rodeo. the car is in slickville pa. it has about 140,000 miles. it runs and drives good. its inspected till 8/08. it has 4 brand new goodyear wrangler tires. i would say its fair to good condition. kelly blue book value is $3870 for fair condition and $4485 for good condition. im asking $3500 or best offer. my phone number is 717-515-9032 and my email is [email protected]. i dont have internet at home so i might not get your email for a few days.